A great base for exploring the beautiful Hunter Valley, Cessnock is the southern gateway to the rolling vineyards, olive groves and cellar doors of Australia’s oldest wine region. 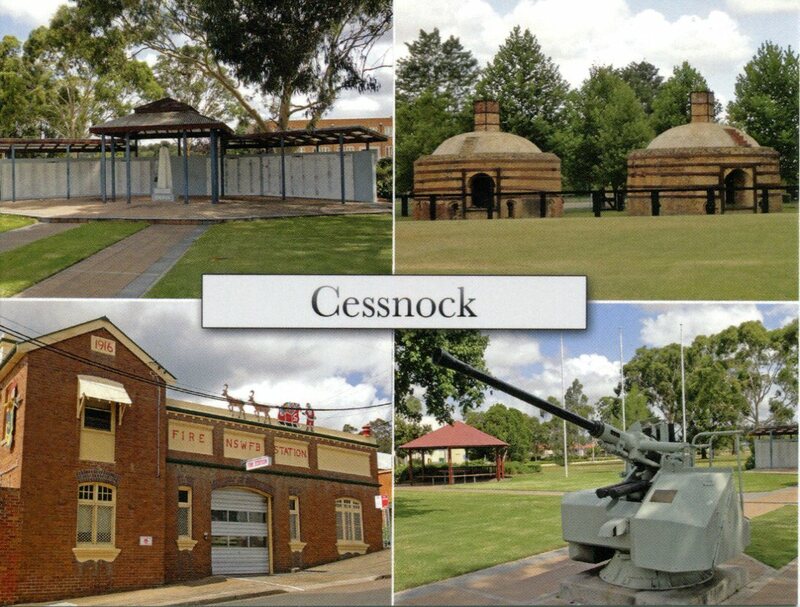 Plenty of tours to taste some of the world’s best wines begin in Cessnock, which is the largest town in the region. Just two hours’ drive north of Sydney and less than an hour from Newcastle Airport, Cessnock is a hub of shopping and amenities set against a backdrop of the verdant countryside and spectacular wilderness. Werakata National Park is a popular spot for picnics and bushwalking. You’ll find a delicious selection of restaurants, including the award-winning 221 Restaurant & Bar in the classic Royal Oak Hotel. Places to stay suit various budgets, ranging from a heritage guesthouse and beautifully restored federation cottages to motels, a holiday park and a backpacker hostel. Check out the lively events calendar for a marvelous program of shows at the Cessnock Performing Arts Centre. For art lovers, the Cessnock Regional Art Gallery hosts touring exhibitions and shows throughout the year and displays works by the region’s artists. Architectural gems in Cessnock include a timber-sawn home, circa 1885, that now houses the Marthaville Arts and Cultural Centre. The young and young at heart will be delighted with the nearby Hunter Valley Zoo, where you can hand-feed kangaroos and wallabies and pat koalas.